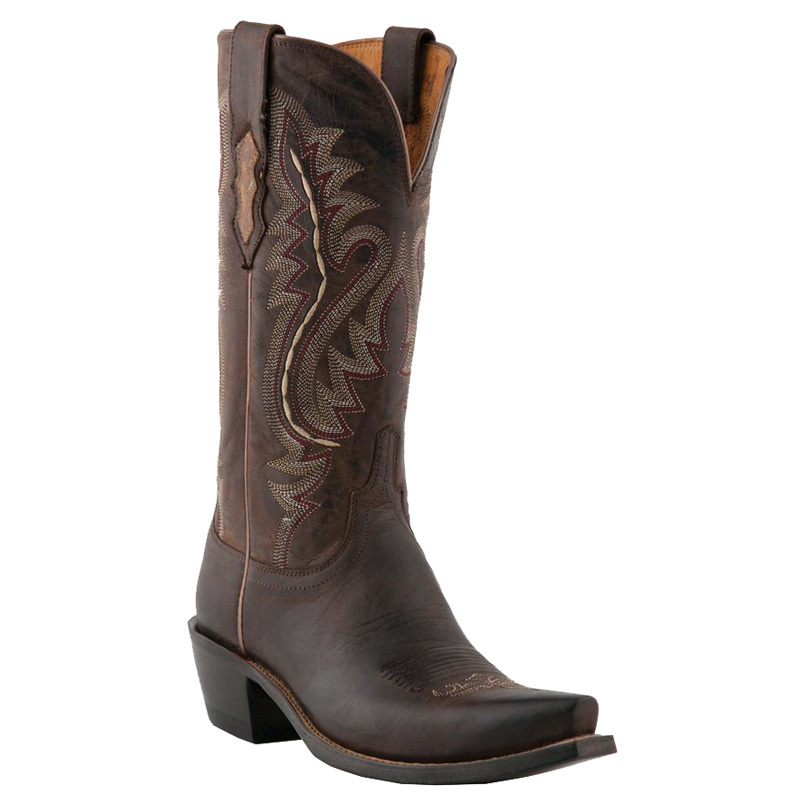 If you are a first time buyer there are three things you need to consider when purchasing western boots; instep, ball, and heel. 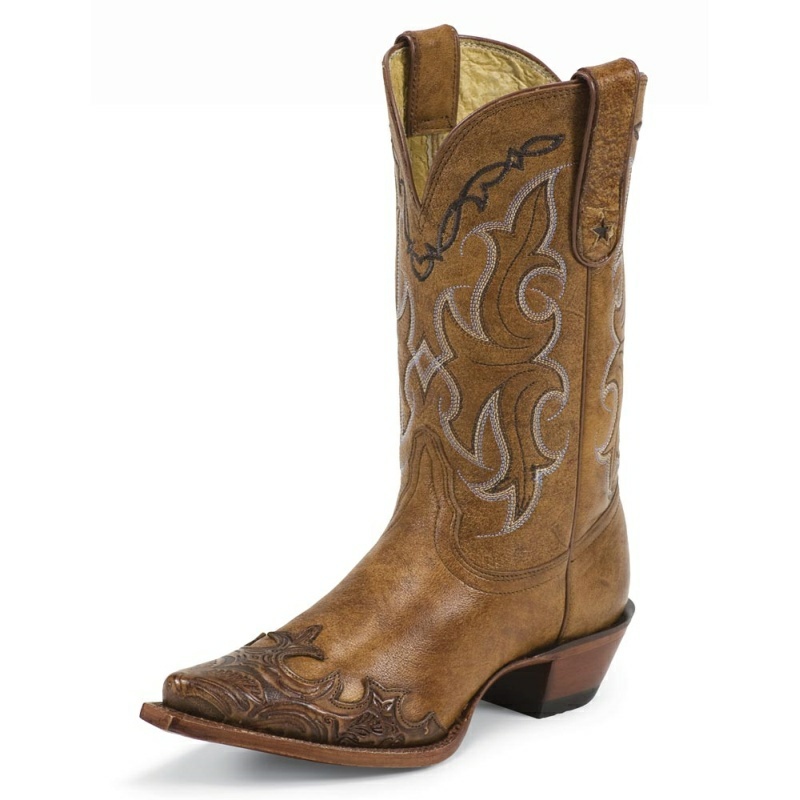 The boot should fit securely to the foot, not too loose or too tight, but snug. 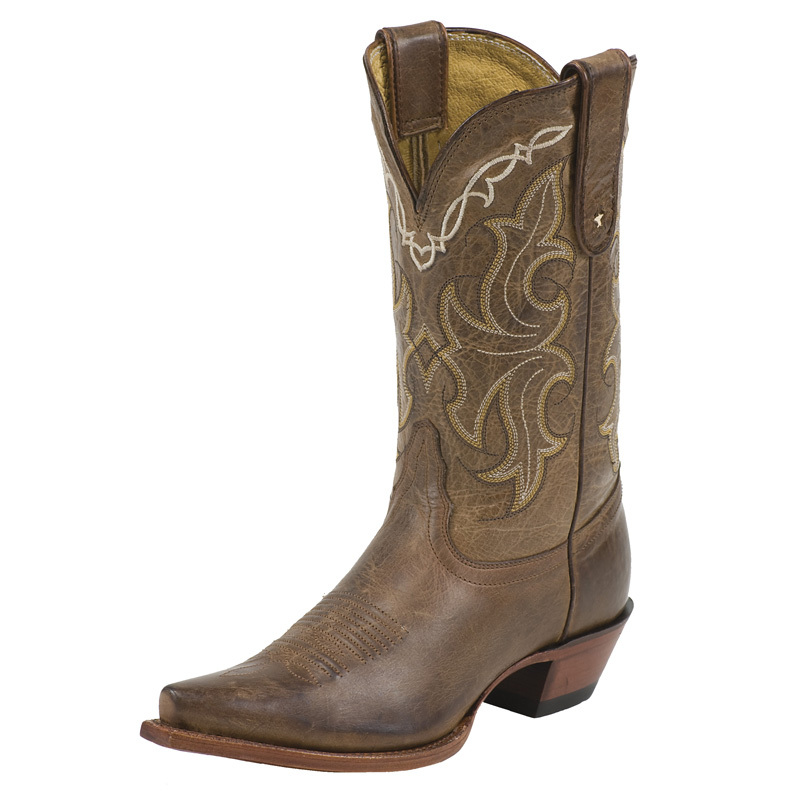 INSTEP – Unlike shoes with laces, a boot has only the instep to hold it securely to the foot. Therefore, proper fit in the instep is important. Check the fit by running your thumb and forefinger down the front of the instep. 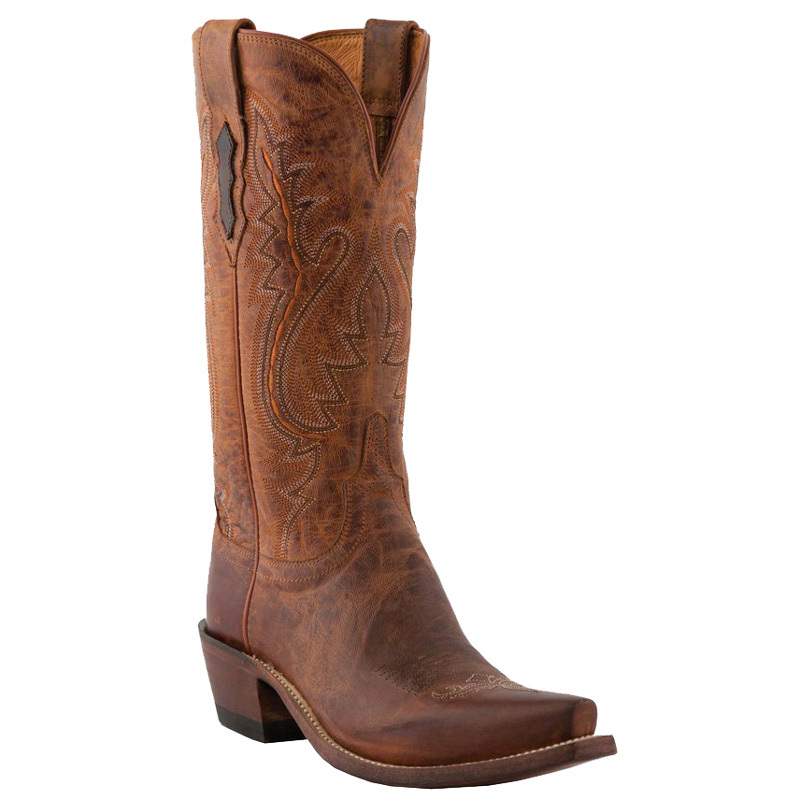 If you can pinch up leather at the highest point of the instep the boot has not been fitted correctly. The fit should be snug, not tight or loose. 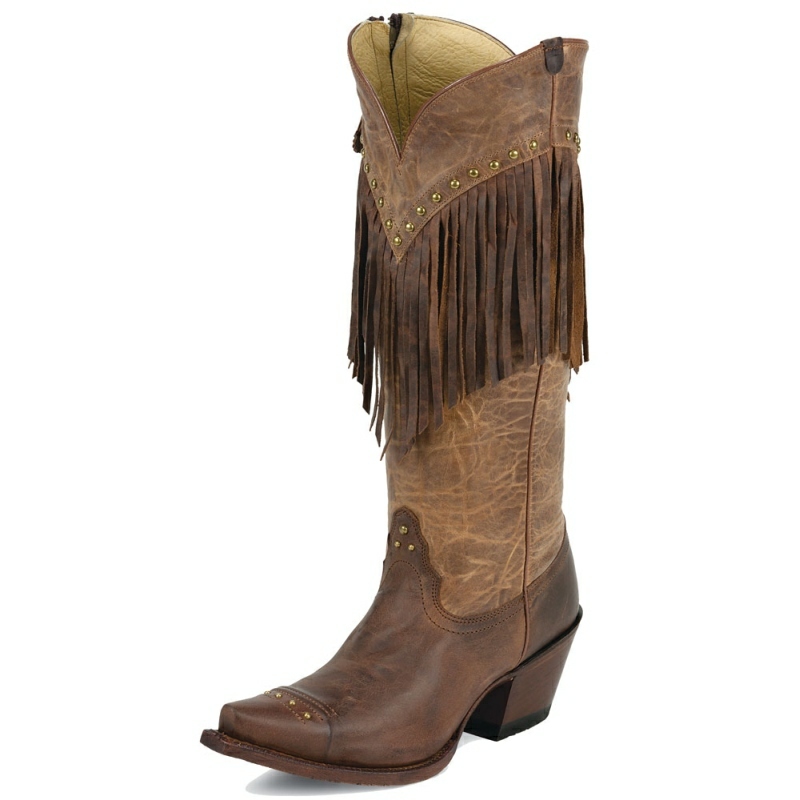 The snugness is governed by the instep fit and the width of the throat or shaft. 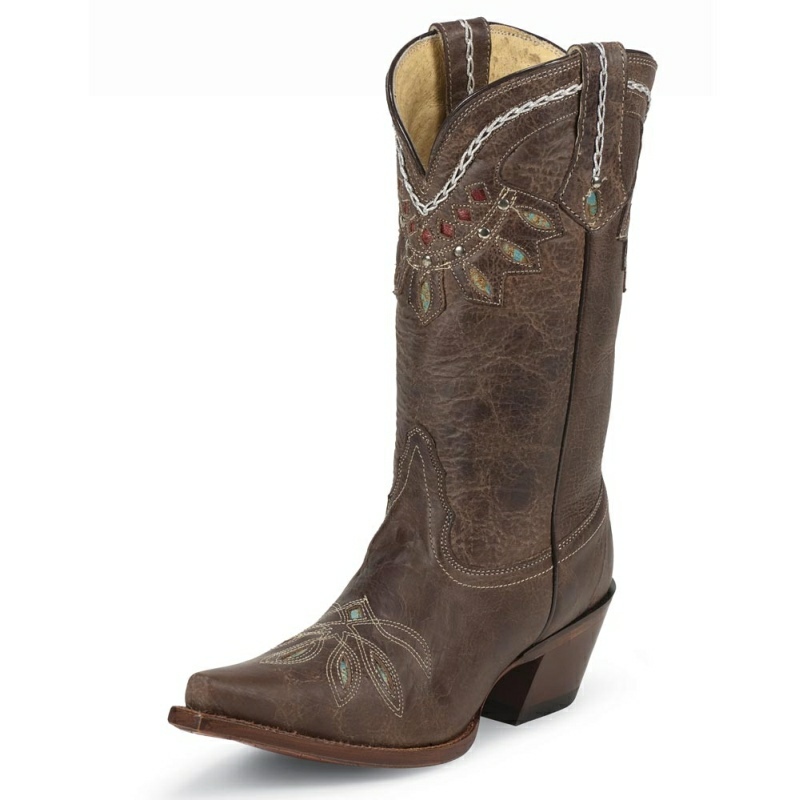 If the instep is too loose, the boot will slip excessively in the heel. To fix this you need a more narrow width to shorten the circumference of the throat. This will reduce slippage without cutting down on the boot, or you may need to go to a smaller size. BALL - When you walk or run you bend your foot at its widest part. This is called the ball. 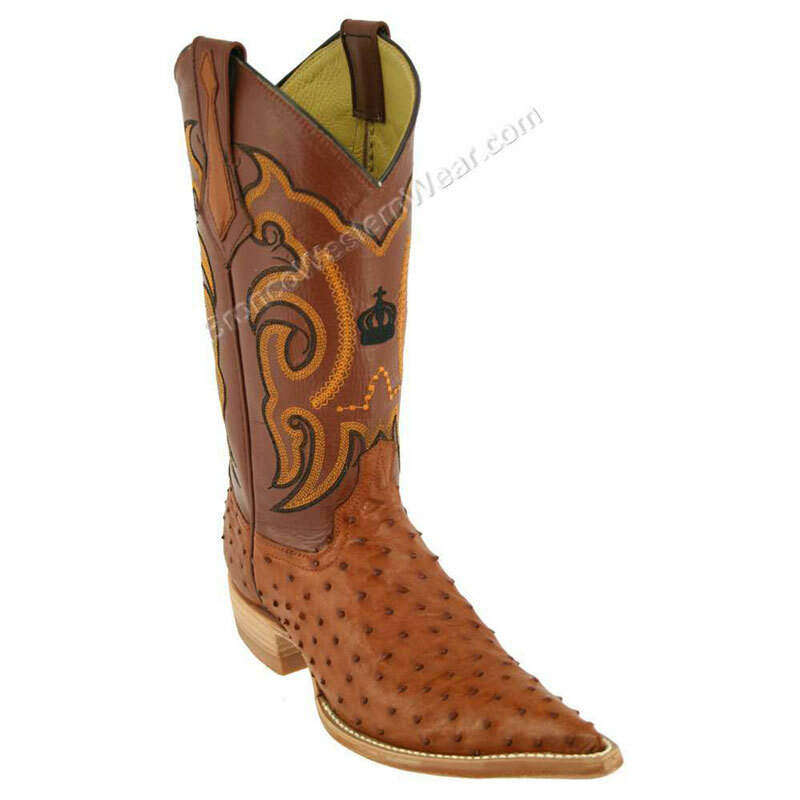 In a quality boot, you will find a solid shank between the insole and the outsole that extends from the heel to the point where the ball of the boot begins. It is important that the ball sits on the widest part of the boot. If the boot is too short, the ball of the foot will sit too far forward and force the toes into the toe box. Plenty of toe space is necessary because toes tend to settle forward after the boot is worn for a while. 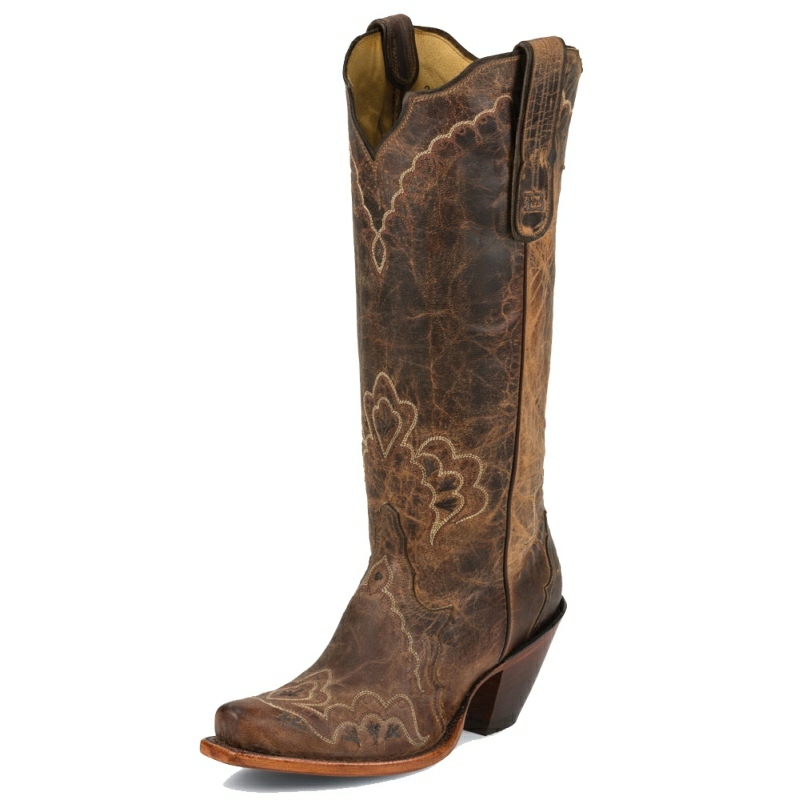 HEEL - A new pair of boots will slip slightly in the heel because there is nothing to prevent the heel of the foot from riding up. When the boot is new, the sole is stiff. 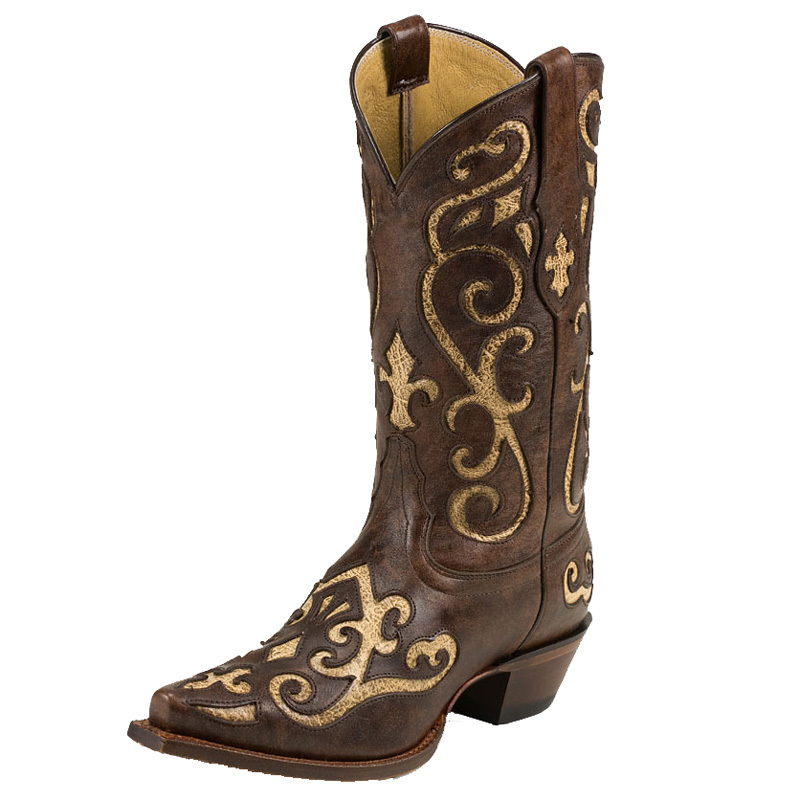 As you wear the boot the sole is "flexed". With time most of the slippage will disappear. A SLIGHT SLIPPAGE IS NECESSARY TO OBTAIN A PROPER FIT. Ultimately, the decision of a proper fitting boot rests with the wearer.